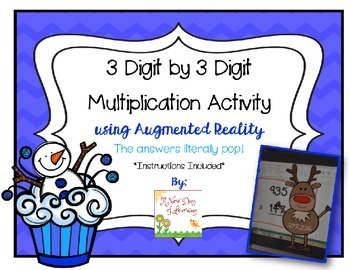 This an engaging activity that practices 3 digit by 3 digit multiplication using Augmented Reality (AR). 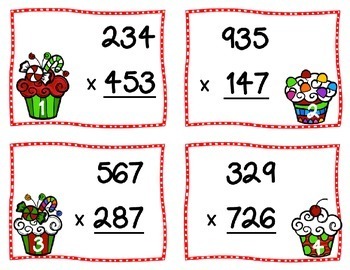 Students will be engaged when they use their iPad to check their answers and watch their answers jump right off the page. 1. an enhanced image or environment as viewed on a screen or other display, produced by overlaying computer-generated images, sounds, or other data on a real-world environment. 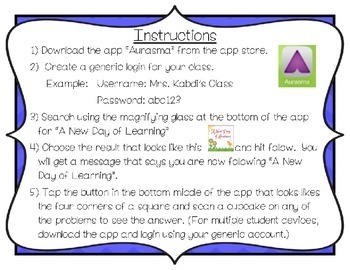 **IMPORTANT*** In order to use the Augmented Reality in this product, you MUST be able to download the Aurasma App. Please check that you have access to this app before purchasing. 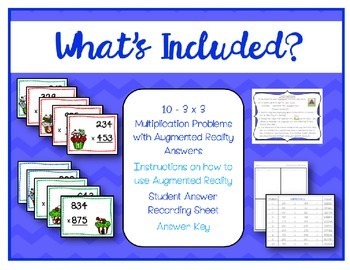 ***IMPORTANT***You do not have to use the Augmented Reality in order to use this activity. You will just not have access to the interactive answers.